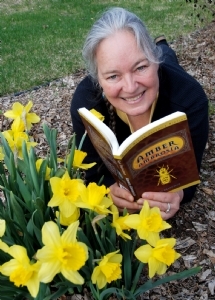 Canadian author and illustrator of fantasy adventure books for kids. Visit my website at www.raebridgman.ca. You can also view three small films of my pen-and-ink illustrations at http://raebridgman.ca/gallery/index.html.